Get up to 18 months of Special Financing here at Visionary Computer! 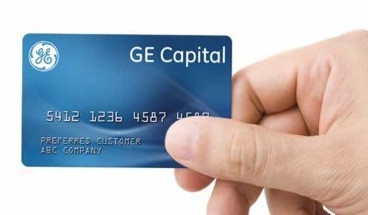 This offer is valid on purchases of $1,499 or more made with your GE Capital Retail Bank Home Design credit card between October 25th, 2013 and January 17th, 2014. This offer is subject to credit approval. Minimum monthly payments are required. See store for details.